Blenders can rightly be described as very essential appliances in the kitchen. They can make food preparation easy and convenient. 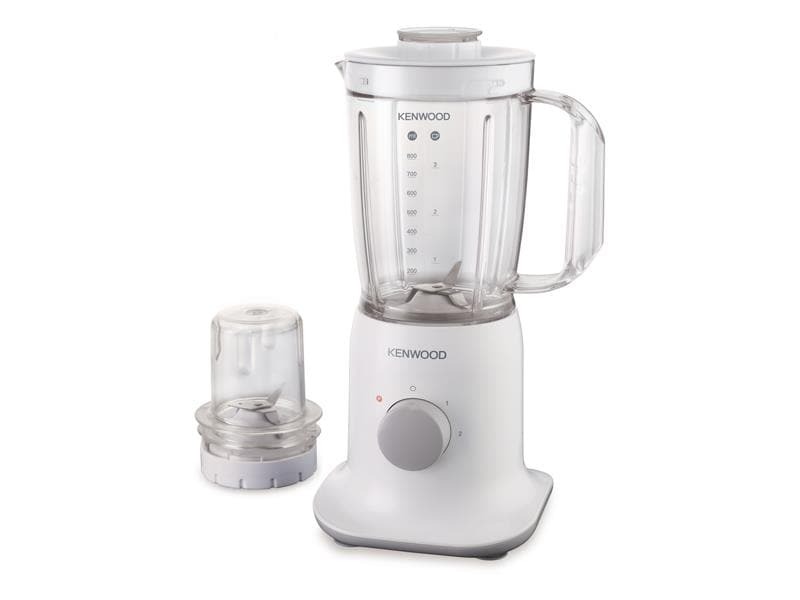 With the various brands and types of blenders in the Nigerian market, making a good choice can be challenging. I remember the first time I shopped for a blender, I went to different shops and supermarkets in the city where I resided. One thing that struck me was the large difference in cost of different blenders. Before, and even after then I believed all blenders were basically the same with the only difference being in their brand names and qualities. I likened them to appliances like refrigerators which served the same purpose though some brands are reputed to be better than others. I ended up buying one of the most affordable blenders I found in an electrical/electronics shops then. Now that I know better I would like to share my knowledge in case there is a Nigerian mum out there in need of a blender and not sure which to settle for. So here are essential things to consider before settling for a particular blender. Price. The cost of any item you intend buying usually comes tops among other considerations. You are not supposed to let yourself get broke because you need one appliance or the other so aim at a blender you can afford. There are high-end blenders which not everyone can afford and though they have their own advantages, lesser known or more affordable brands of the same quality could also serve same purpose. So before you decide on a particular blender type, you need to determine how much you can afford to spend on this very essential kitchen appliance. Wattage: This describes the electrical current the blender draws which is directly proportional to the power of the blender’s motor. I consider the wattage the most important factor to consider when choosing a blender . The wattage of a blender tells you what it is capable of doing. The higher the wattage, the higher the blender’s ability to grind/blend tougher substances. So if all you need your blender for is blending tomatoes and pepper for stews, fruits for smoothies and maybe some other soft food items then most of the moderate wattage blenders of about 300-350 watts will do. But if you want to use your blender to process cereals and grains for your pap, or even your beans for Akara or Moi-Moi and other somewhat hard grains, then you need those blenders with wattage nearer to or above 1000 watts. These have the power to crush hard grains. Higher wattage blenders actually cost more and are very noisy when in use. The wattage of blenders are usually displayed prominently on their packs. 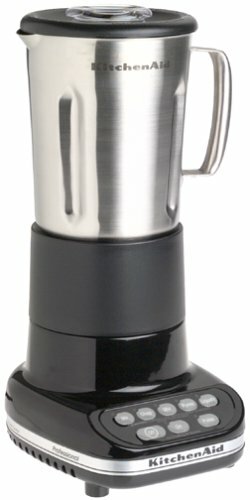 Accessories: Different blenders come with different accessories and kinds of blades and jars. Some come with a single jar meant for blending/mashing, others come with additional jugs and blades which they often classify as miller and/or grater. The millers/graters usually have blades that crush dry ingredients while the big pitchers are meant for ingredients which usually require water or other fluids to facilitate the blades' function. So when you are blending stuff like your Egusi you use either the miller or grater blade and jars while your tomatoes and other watery stuffs will do well with the main pitcher. Another blender brand with two extra cups described as mill and grater to serve different purposes. Material the jar/pitcher is made of: The most commonly seen blender jar materials in Nigerian markets are glass and plastic. Stainless steel jars also exist but are less common. Blenders with plastic jars are usually cheaper than others but are prone to scratching, staining and odour retention (you know that smell of food items like beans can linger on a substance even after washing). Plastics also often contain Bisphenol A (BPA); a chemical said to have negative impacts on health, unless you are buying one labeled BPA-free. Glass jars are expensive, heavy and may break but they do not stain and aren’t prone to scratching and odour retention like plastics.Stainless jars are usually better that glass and plastic jars but cost much more and also have the disadvantage of one not being able to monitor the jar contents unlike plastic and glass jars. Basically, you should choose the material you prefer cos each one has its pros and cons. Shop you are buying from. If you are resident in Nigeria, you should already know that fake and substandard products abound in the market. To be on the safe side, appliances like blenders should be bought from reputable shops and should also carry a warranty. Many buyers have bought electrical appliances from the open market and found out that they either aren’t working well or not working at all. Returning it involves avoidable stress which can be avoided upfront by buying from reputable shops with considerate return policies and warranties. So if your kitchen needs a blender (as I suppose every one does), these factors discussed in this piece should provide substantial guide towards making the right choice.